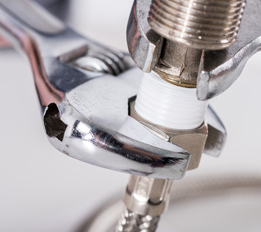 At Pacer Plumbing we offer a wide range of Commercial Plumbing services for Hotels, Factories, Restaurants, Food Servicing companies, Property Management, Healthcare & more. 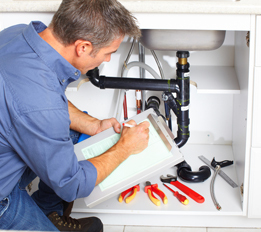 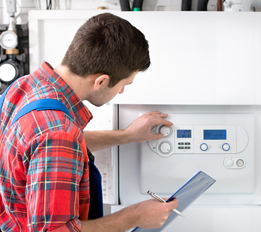 We understand that our commercial customers have very specific & unique needs, with these in mind our plumbers will discuss and problem solve any maintenance, emergency and breakdowns to sure that you are properly working. 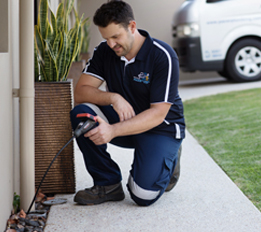 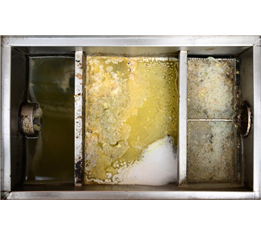 We are fully equipped to address the condition of pipes, provide preventative maintenance and inspect your plumbing works to get ahead of any problems, locate and clear blockages, install back-flow devices to protect your potable water supply from contamination and install grease traps. 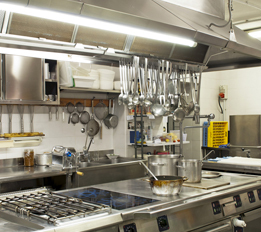 If you run a restaurant or a group of restaurants in the Perth area then Pacer Plumbing & Gas can help you get prepared for opening with our fit-out services and ensure issue free daily operation through maintenance and repairs. 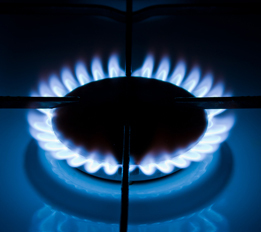 Contact Pacer Plumbing & Gas today for all of your commercial plumbing and gas needs. 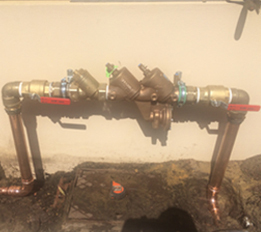 Give us a call on 0413 496 949 or 08 9276 7671 or use the contact form to get in touch.